Eeek!! So so excited!! 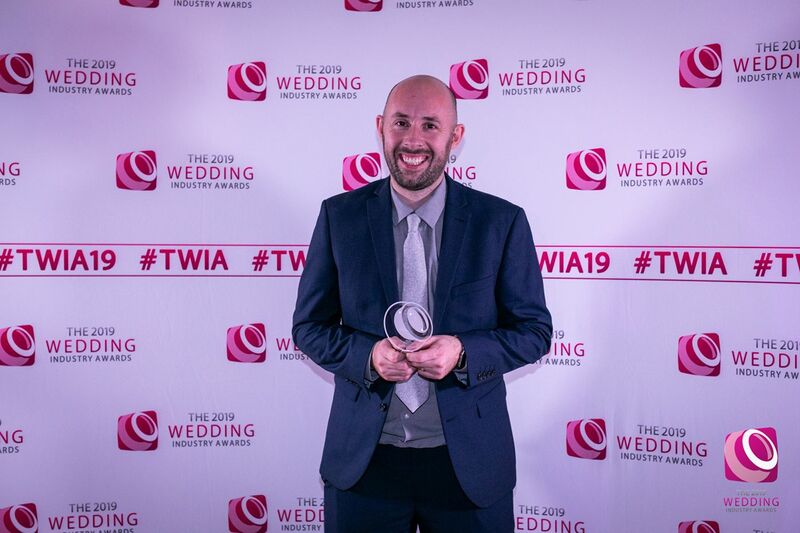 It is with a mahoosive amount of pride I am delighted to announce that I was awarded Wedding Videographer of the Year for the East of England at this year’s Wedding Industry Awards! After winning Highly Commended Wedding Videographer last year (see here) I went down to Hockwold Hall on Wednesday 14th November 2018 hoping to see if I could go one better. I hopped into the limo which was put on by my friends at Silverline Limos alongside the lovely girls of Pure Brides, fellow dream team member Tim Stephenson Photography and the excellent One Curious Dream wedding planners. 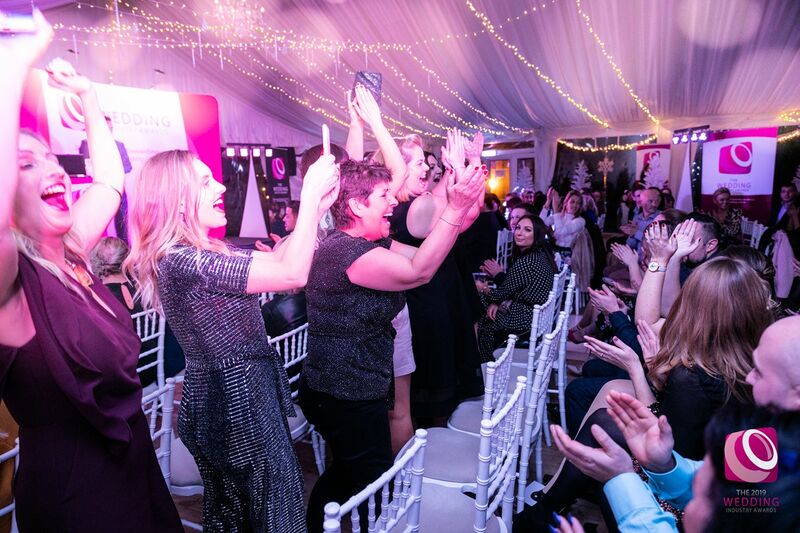 The awards kicked off with the Bridal shop of the year and when Pure Brides won it was a cracking start to the ceremony! Silverline walked away with Transport and One Curious Dream won planner of the year. Big shout out to Tim at this point! You have had an amazing year and I have been so proud to see your work grow throughout the year and see you as a good friend! Gutted to have not seen a highly commended coming your way this year mate! Outside of my travel mates, it was great to see so many Norfolk businesses doing well this year and several of my friends winning categories and highly commended awards was just awesome! Florentina Catering did the catering at Kelly and Tom’s wedding earlier this year and it was the first time I had come across them and wow the grub was gorgeous so it was well deserved when they won caterer of the year! In the venue category, it was no surprise that the two wedding venues I worked at most in 2018 won the category and a highly commended! Well done to the team at Hengrave Hall who won venue of the year and also to Anna and the team at Southwood Hall for their Highly Commended! Gemma Holiday won Hair and she wasn’t even going to attend until I talked her into it!! (You’re welcome by the way!) 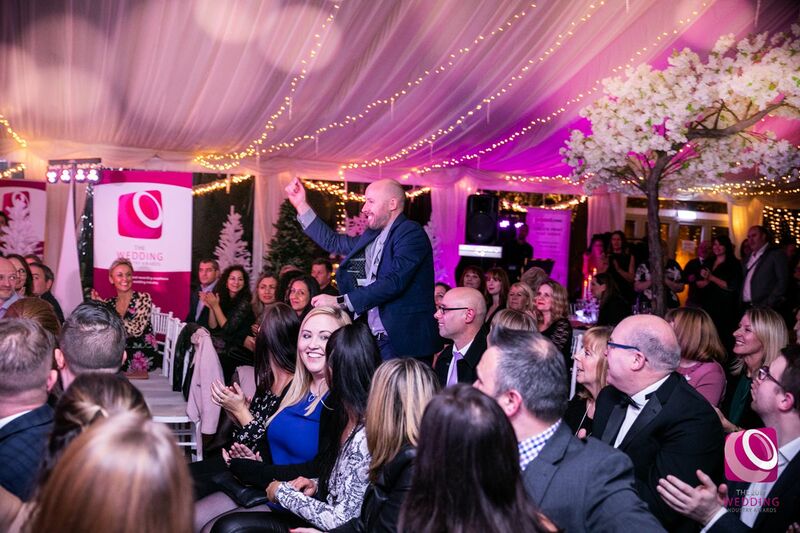 The awesome Paul Allen won a Highly Commended for DJ as did Clare Louise Hair, James Powell and Emily Andrews Events in Hair, Photography and Planning respectively. There were so many other winners and Highly Commended awards as well as a room packed full of Regional Finalists. I was blown away when my name was called out (almost, I will let Damian off for mispronouncing my surname!) 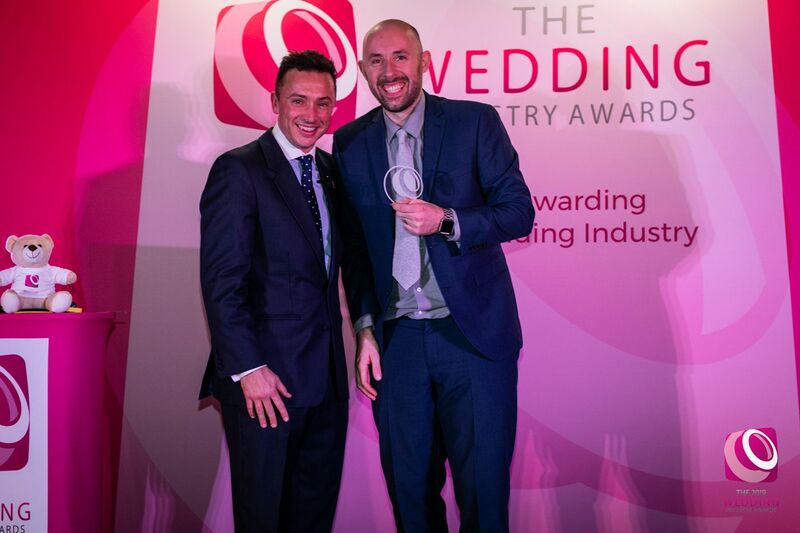 and to be awarded Wedding Videographer of the Year for our region is such an honour. I have to thank the amazing couples who took time out of their lives to vote for me and trusting me to film the most important day of their lives it!! You are all legends! !